The BMW lineup features luxury models featured at the top of many lists. This includes the 2019 BMW 3 Series and the 2019 BMW 5 Series. Before deciding between these two capable sedans and hitting the roads in Syosset for a test drive, learn about their similarities and differences, especially when it comes to pricing, performance, and interior features. 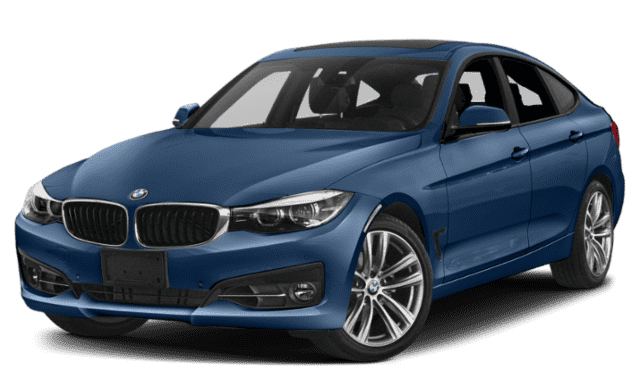 2019 BMW 3 Series: The BMW 3 Series is available in two configurations: 330i and 330i xDrive. The 330i starts at $40,250 MSRP, and the 330i xDrive starts at $42,250 MSRP. 2019 BMW 3 Series: The standard engine in the 3 Series is the 2.0L TwinPower Turbo inline four-cylinder paired with an eight-speed sport automatic transmission that delivers 255 hp and 295 lb-ft of torque. It has a 15.6-gallon fuel tank, and it can go from 0-60 mph in 5.3 seconds. 2019 BMW 5 Series: The 5 Series base engine also features a 2.0 TwinPower Turbo inline four-cylinder paired with the eight-speed sport automatic transmission, but it produces 248 hp and 258 lb-ft of torque. It has an 18-gallon fuel tank, and the ability to go from 0-60 mph in 6 seconds. 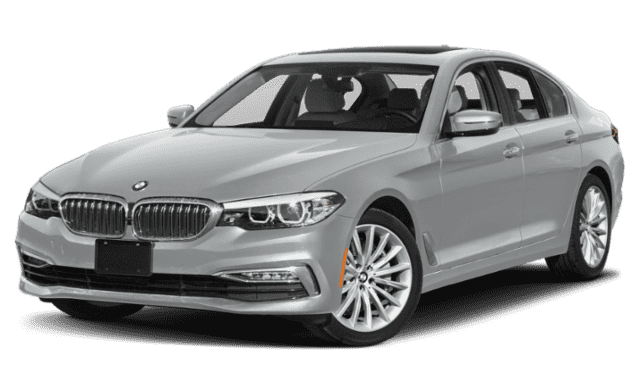 2019 BMW 3 Series: The 3 Series base level sedan provides 38.7 inches of headroom, 42 inches of legroom, and 56 inches of shoulder room in the front. The seats are covered with SensaTec upholstery and have the 14-way power front seats. 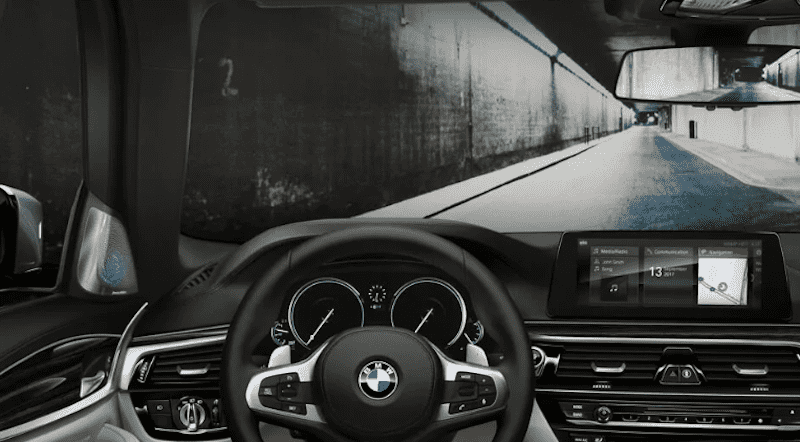 The interior of the 3 Series sedan features the iDrive 6.0 system and the BMW Intelligent Personal Assistant, which lets you easily control navigation, settings, and entertainment with voice commands. 2019 BMW 5 Series: This sedan has 38.8 inches of headroom, 41.4 inches of legroom, and 58.7 inches of shoulder room. The 5 Series base trim seats are also covered with SensaTec upholstery and have the 14-way power front seats. 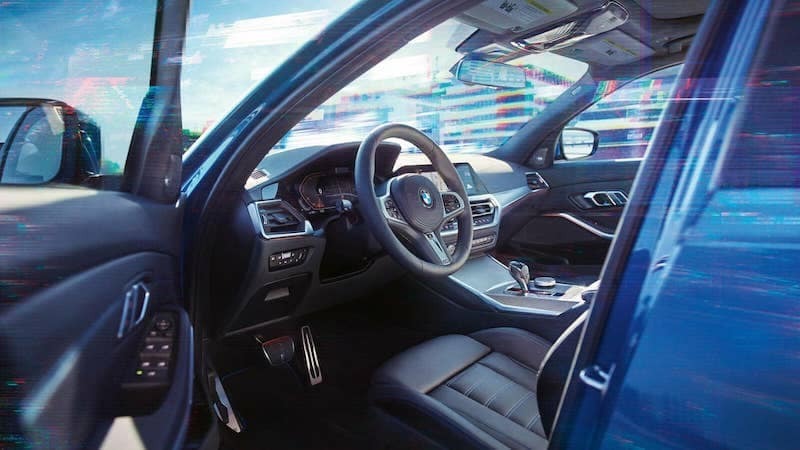 The 5 Series interior also has the iDrive 6.0 system, ambient lighting, rearview camera, and Intelligent Voice Control for safe, hands-free connectivity. If you’re looking for more headroom and shoulder room with extra interior features, you may want to check out the new BMW 5 Series. If you’re looking for a lower starting price, but want more horsepower than you will enjoy the new BMW 3 Series. Compare the BMW 5 Series vs. Mercedes-Benz E-Class to check out the competition! No matter which luxury sedan you choose, you can explore our inventory in Westbury and take your chosen vehicle out for a test drive. Contact us with any questions you have or to schedule your appointment.